Angled presentation to allow the floor box lid to be closed while in use. dimensions of 185 x 85 mm. 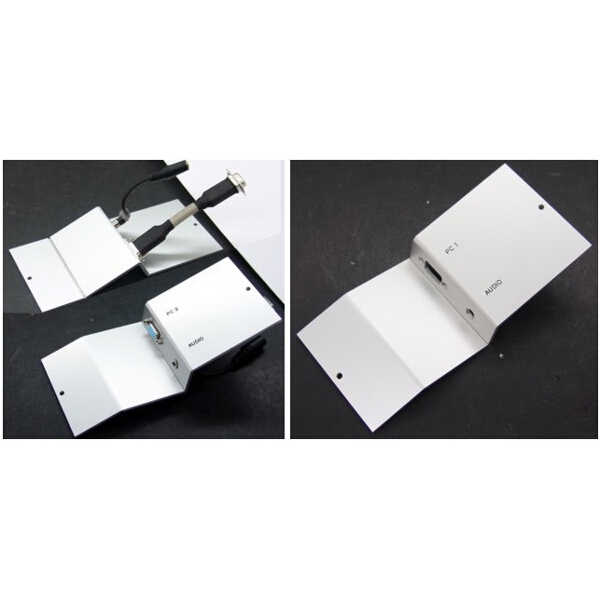 manufacture almost any specification of AV Floor or Wall Plate that you may require.